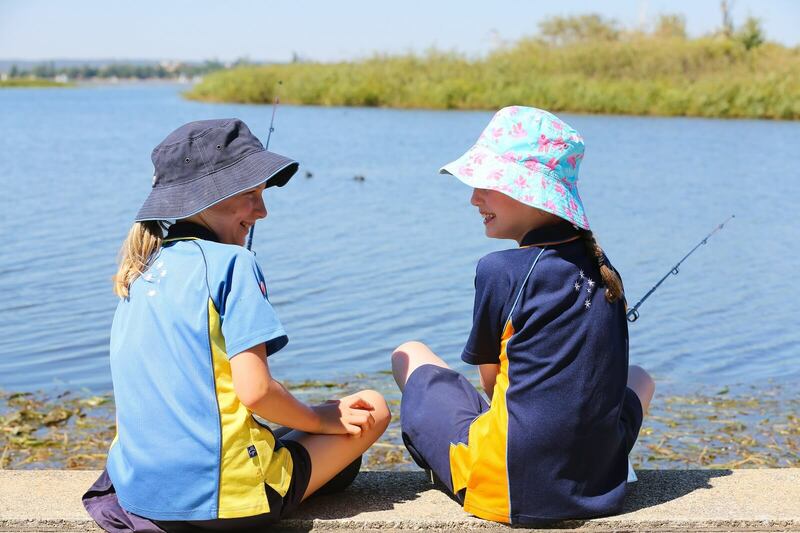 Situated on the scenic banks of the Wimmera River, Dimboola’s popular Guide campsite is ideal for groups to camp or to sleep undercover. It is located on the outskirts of town in a tranquil setting. Arura is the perfect place to camp and is also a popular spot for birthday and other celebrations. For bookings and further information please contact Maureen on 03 5389 1710. Accommodation for around 30 people inside the building including beds, but not bedding. Plenty of space for dining and other activities. Well equipped kitchen with gas and fuel stoves, cutlery, crockery and utensils supplied. Portable BBQ. Tank water. Clothesline. The building has an open fire place. A generator provides power to the main building and shower area, where gas heats the hot water service for the five showers. Unlimited space for tents and swags. Pioneering, Canoeing, Night walks with possums sighted regularly and the mythical bunyip in the billabong has yet to be officially seen.